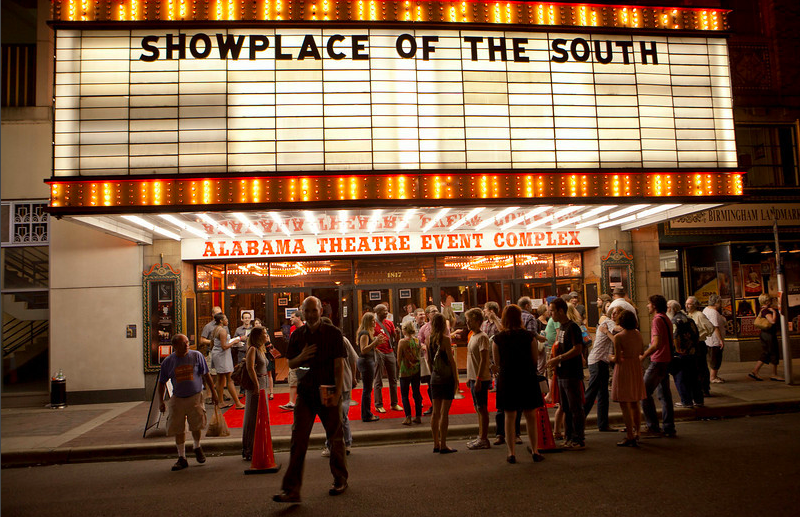 After another great weekend of the Sidewalk and SHOUT film festivals here, Birmingham remains the odd-man-out both in the state and nationally as a major city with no dedicated screens for indie/small distribution films. We need a cinema that not just meets demand for this type movie, but also serves as a hub for the organization that puts on the festivals. Its mission could be community-based with programming and services for school kids, other cultural entities, universities, etc. 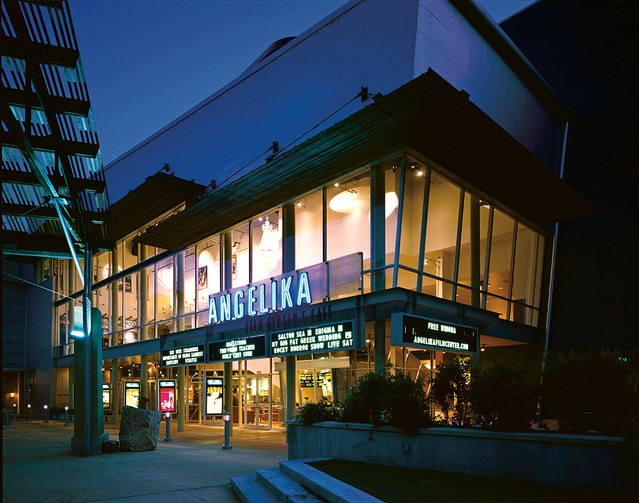 Up in Fairfax, VA–a suburb outside of Washington, DC– the Angelika chain is opening a new cinema to help anchor a large new mixed-use development arranged around a transit hub (above). The power of good film and the power of good transit: two ideas that Birmingham needs to embrace. This entry was posted in Uncategorized and tagged Angelika, Fairfax VA, SHOUT Film Festival, Sidewalk Film Festival. Bookmark the permalink. While not exactly what you are wishing for, I have to give The Edge Theater praise for showing some smaller and indie films. For example, I wrote them recently and asked if they would get the documentary “Marley” and they did, They are small and receptive to this type of request and showing these films. I thought of the Edge too– the problem there is that it’s so non-urban, hidden back up in the ugly Festival development. But it’s a start, anyhow. A healthy Bham needs its outer neighborhoods to thrive just as much as downtown or Southside. Blowing off the type of business you want because it’s in an “ugly” shopping center is self defeating. Perhaps we should review the long list of early theaters in downtown. Some of the buildings may be available and they may have the right height, size, etc. for a small indie theater. Just a thought. Speaking of movies, any chance of getting a red box? Appreciate the Walker Percy (a Bham native) reference.